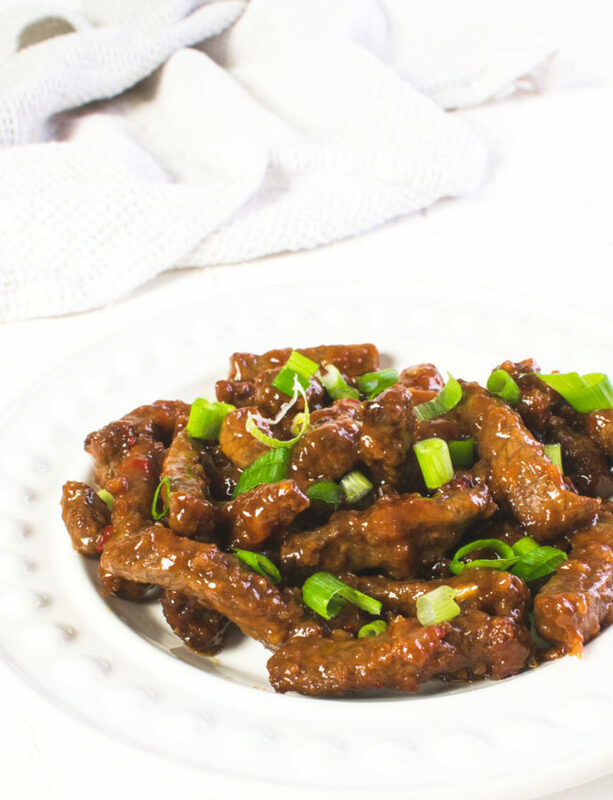 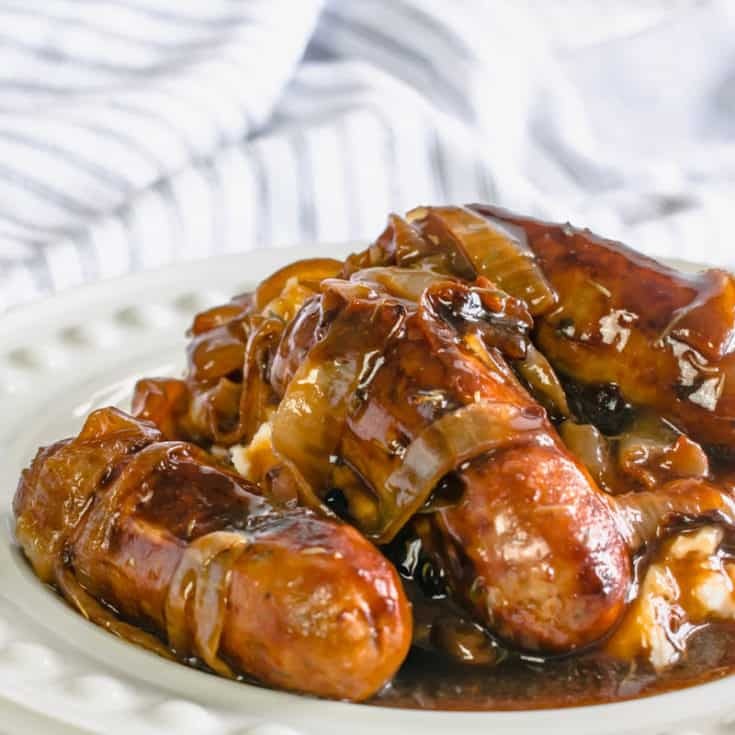 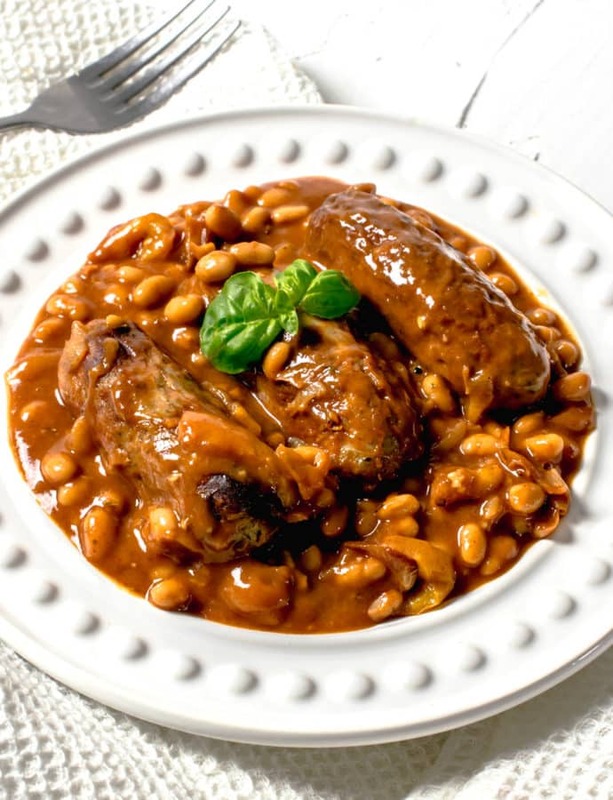 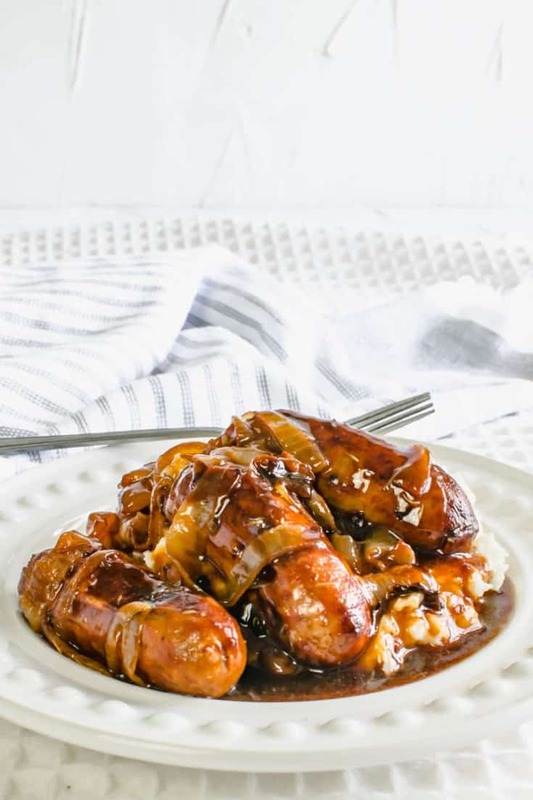 Sausages with onion gravy is one of my favourite meals – a good gravy really takes a nice meal to the next level. 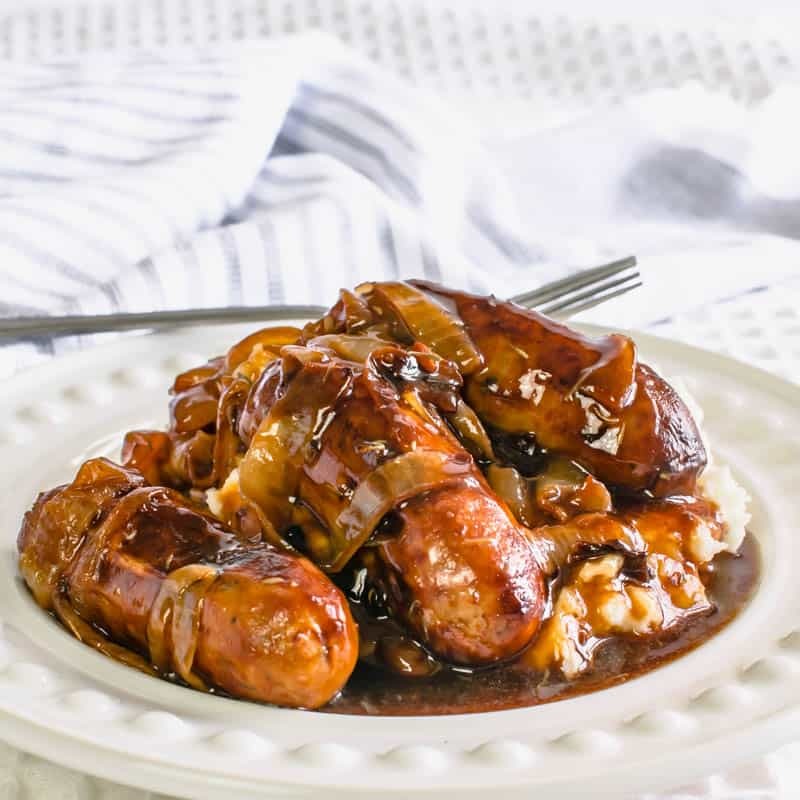 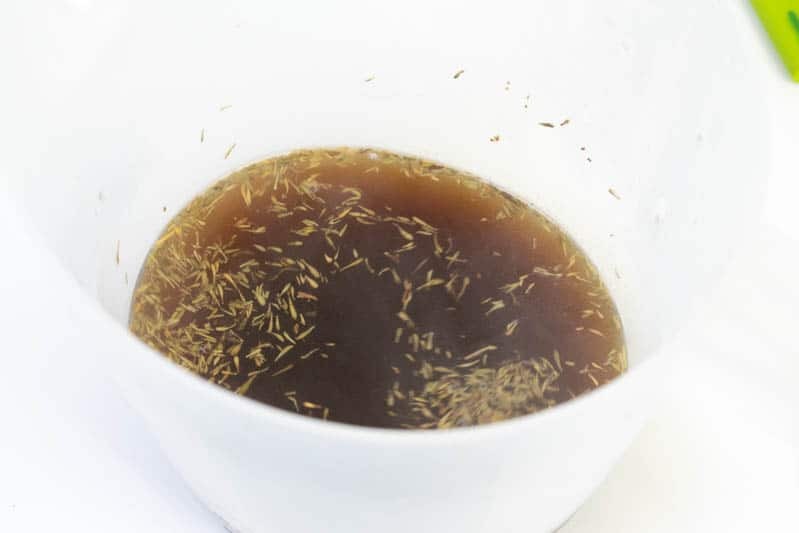 This rich, onion gravy is flavoured by the sausage juices, caramelised onions, thyme and Worcestershire sauce – so much flavour! 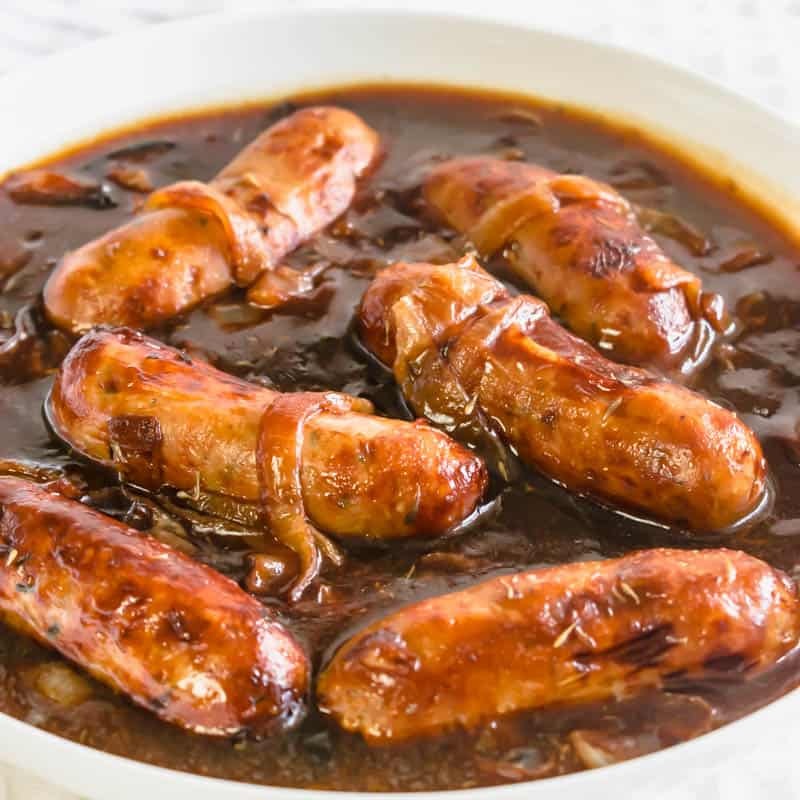 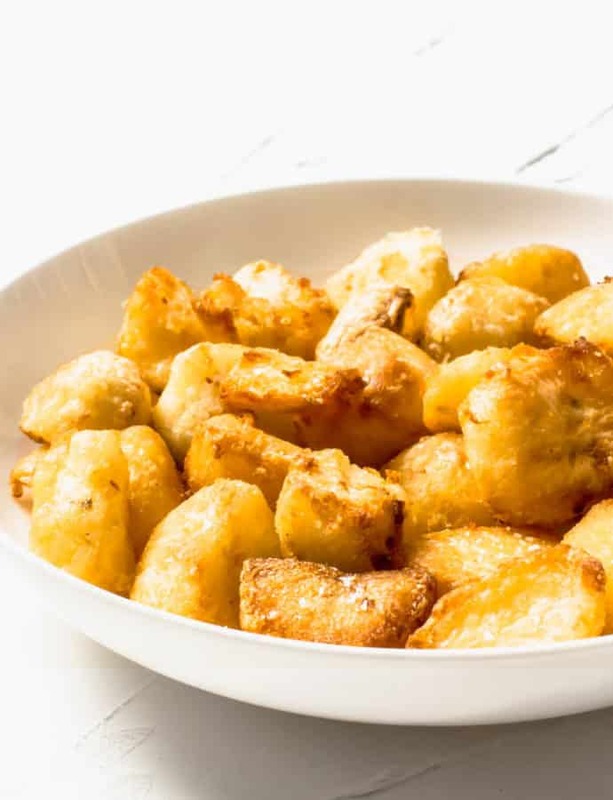 If you’d like to make this a one-pan dinner all together, then you could add some chopped potatoes in with the sausages for roast potatoes cooked at the same time. 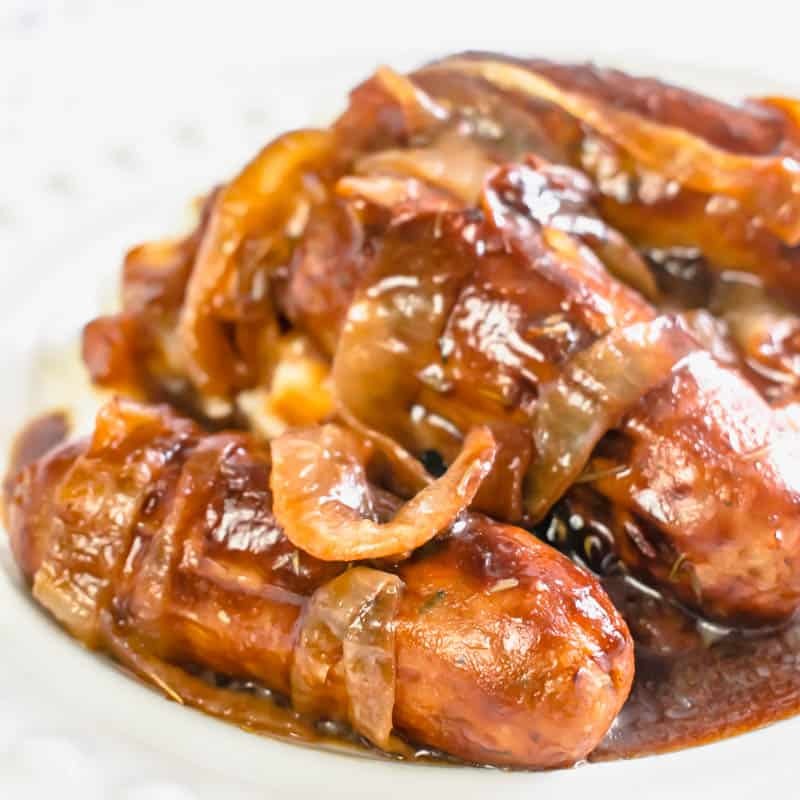 I like to whip up some mashed potato to go with this sausage and onion gravy. 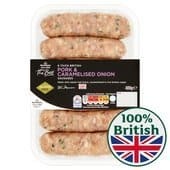 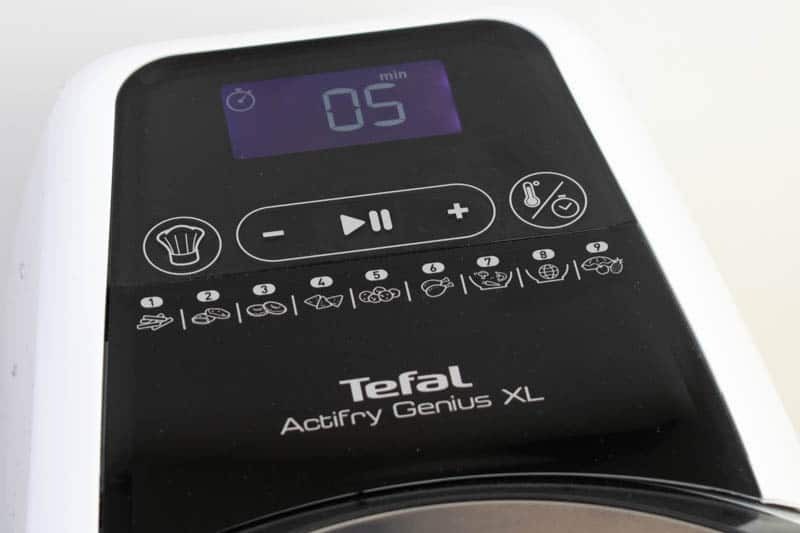 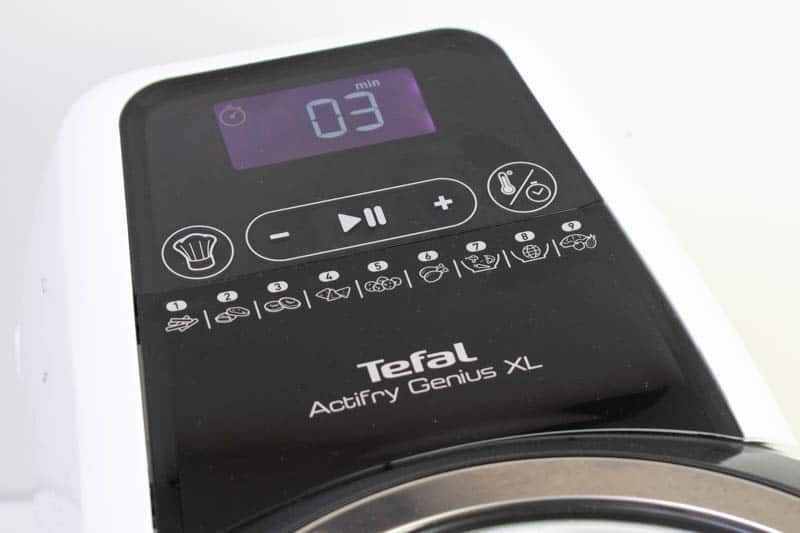 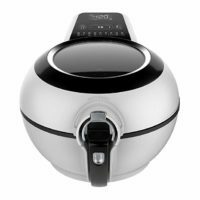 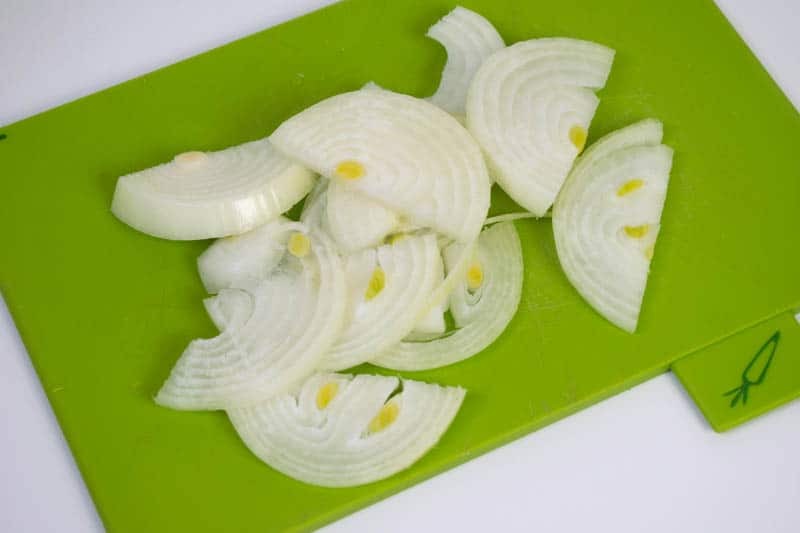 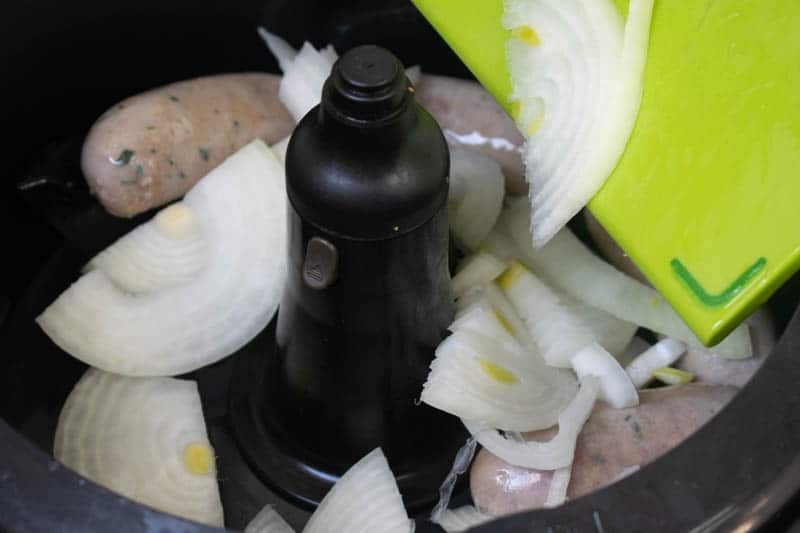 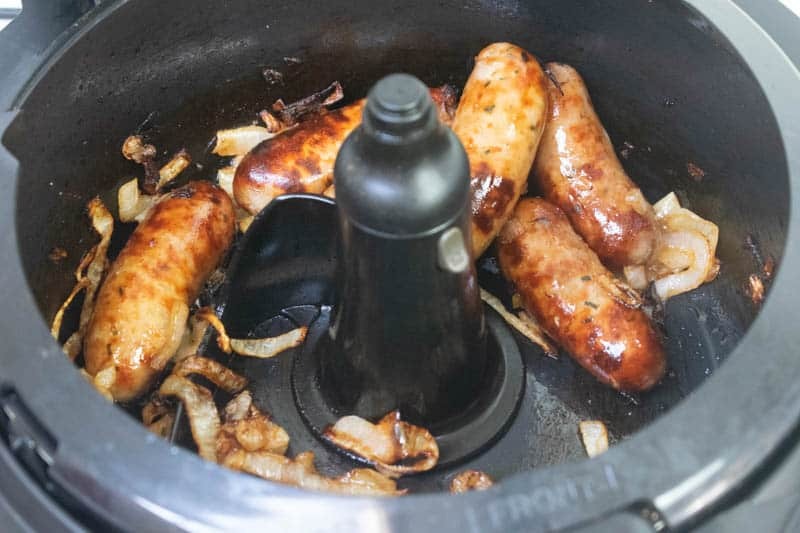 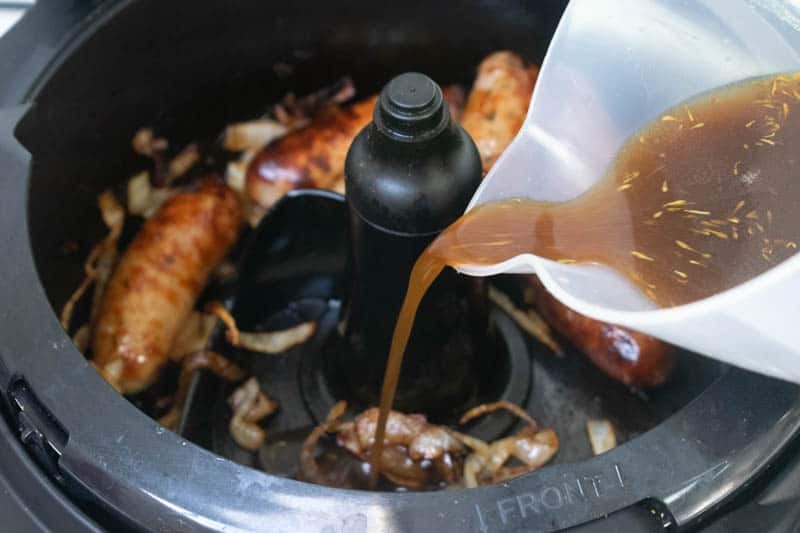 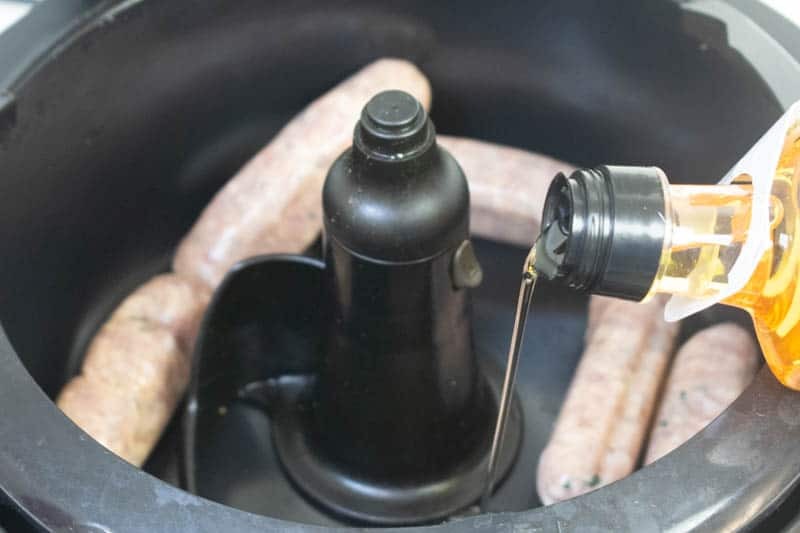 I was so pleasantly surprised to find that I can cook the onion gravy in the Actifry with the sausages for a one-pan dinner which actually tastes better than when it’s cooked in a pan – Actifry sausages are amazing! 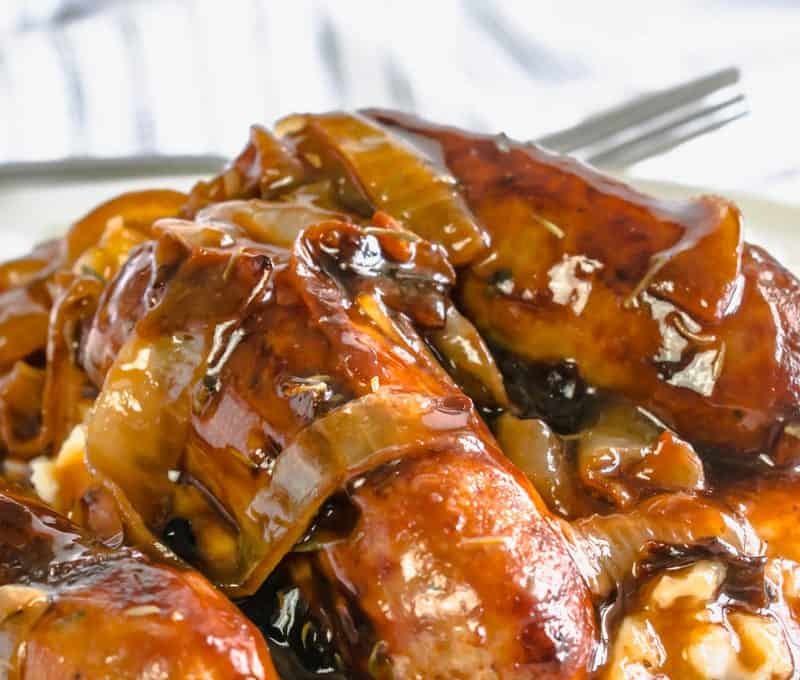 I mean – just look at those caramelised onions! 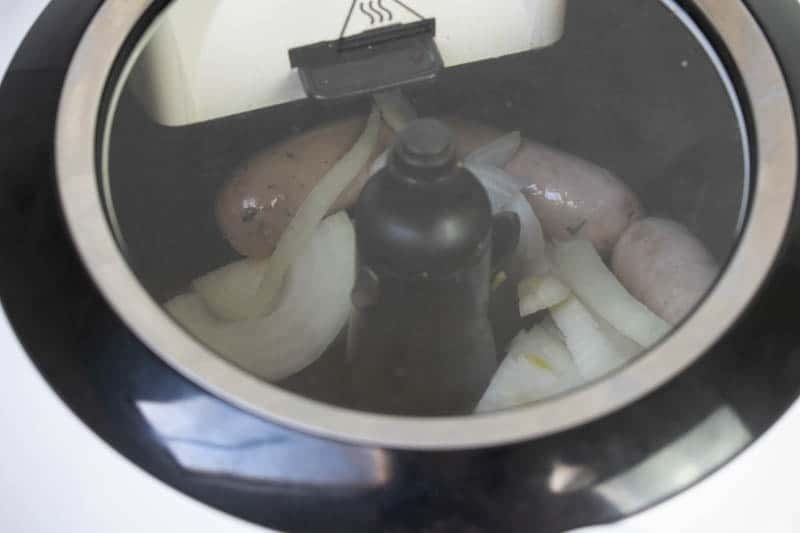 If you like REALLY well done sausages, cook your sausages for 10 minutes before adding in the onions. 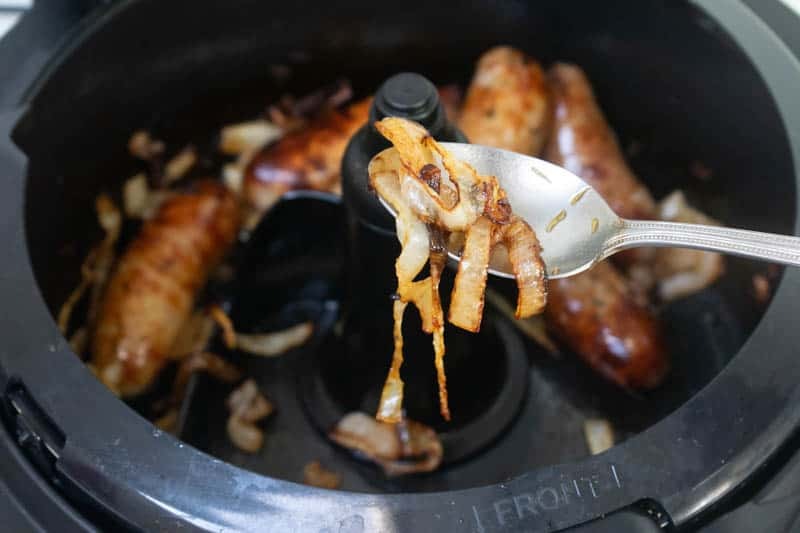 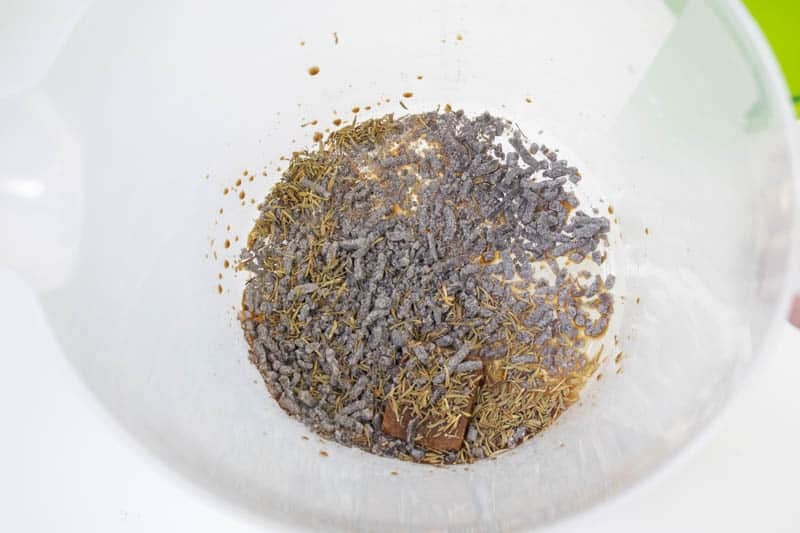 If you'd like to make this a one-pot-dish, add some chopped potatoes at step 1 for roast potatoes and sausages.